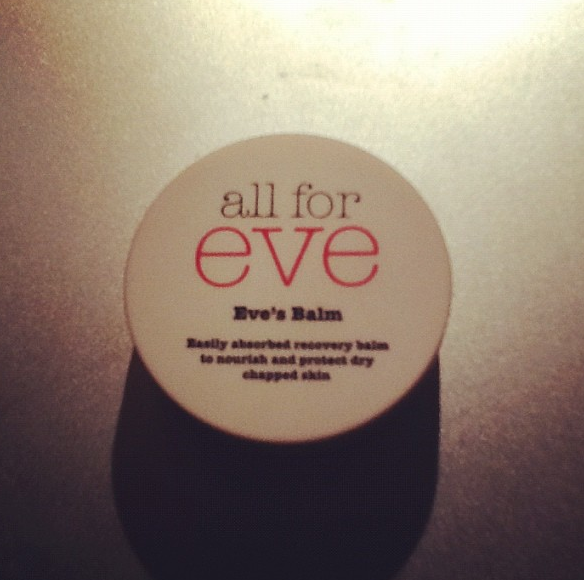 My October beauty favourite is eve's balm by all for eve which has been created in support of 'the eve appeal' a gynaecology cancer research fund. It came in my glossybox a few months ago but I've only just had a chance to try it. I'm so glad I finally tried it, because I love it! 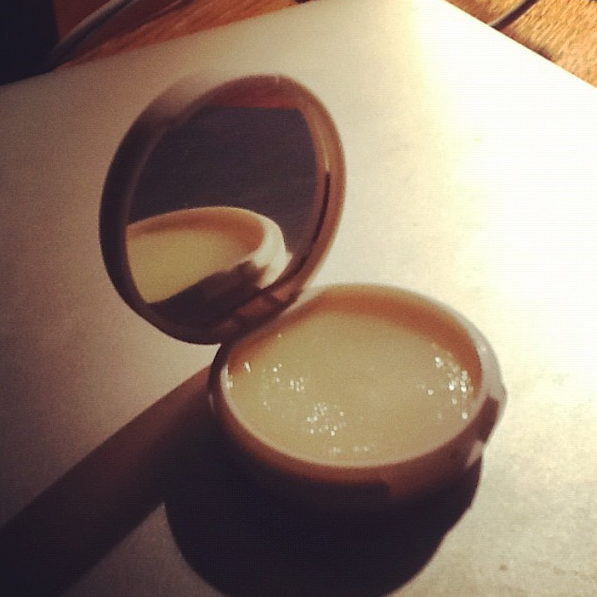 The balm is to help nourish and recover chapped skin, I've been using it for my chapped lips this week and its be wonderful. 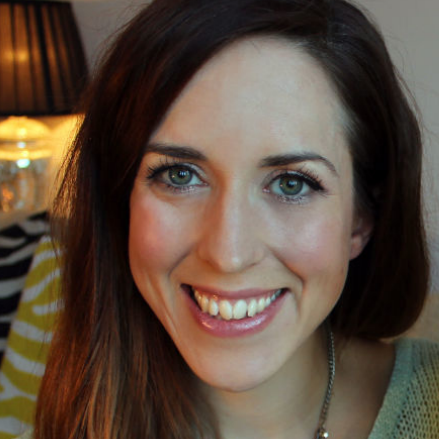 The balm easily absorbs, it has a very soft silky texture and a soothing smell that is made up of lavander, mint and chamomile - it nearly makes me want to fall asleep. Finally it comes in a small pot and a mini mirror which is great for on the go touch ups. I definetely recommend using this product.